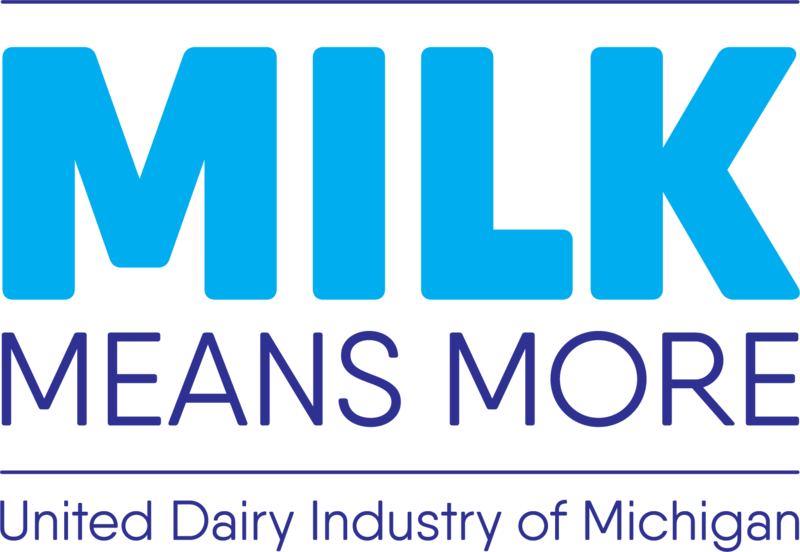 Join Milk Means More at the Dow Diamond on Sunday, July 8 for baseball and family fun at the Great Lakes Loons game! Be on the lookout for different activation’s throughout the night sponsored by Michigan’s Dairy Farmers. Additionally, the Goodroe family, who are local Dairy Farmers out of Sterling, Michigan, will be featured prior to the first pitch. More details still to come! Visit the Loons website below for ticket information.